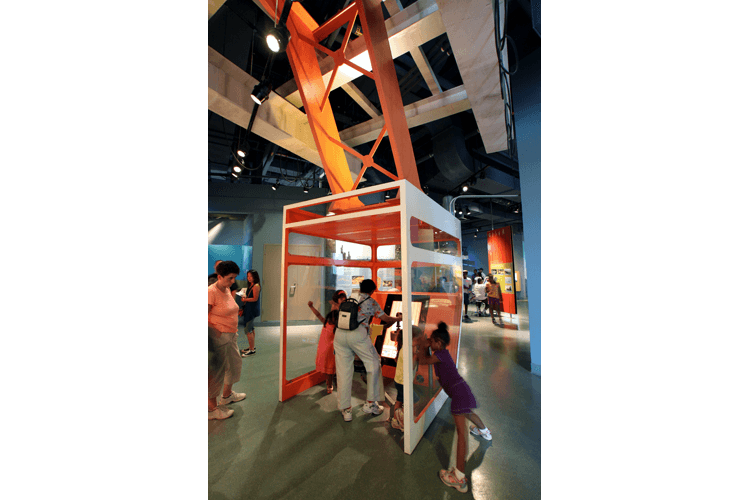 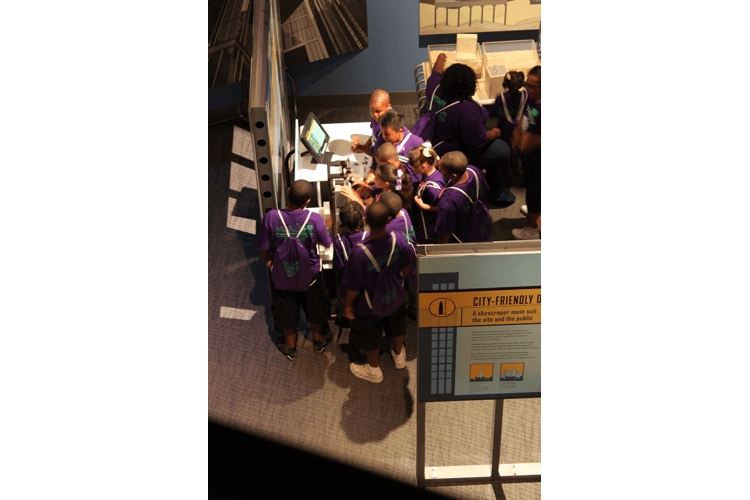 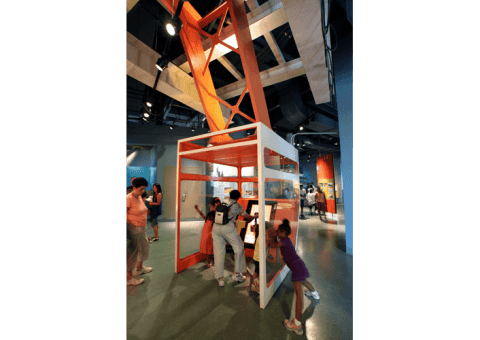 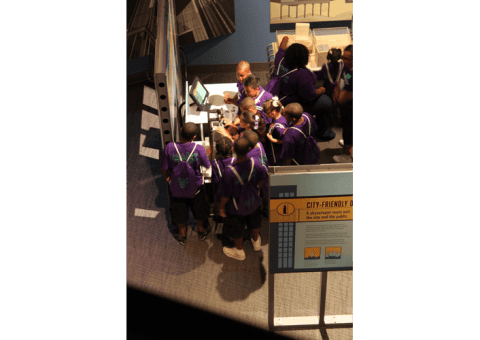 Quatrefoil’s interactive exhibits for the renovated Liberty Science Center teach visitors about the mechanics behind the human senses, information networks, encryption, construction and architecture. 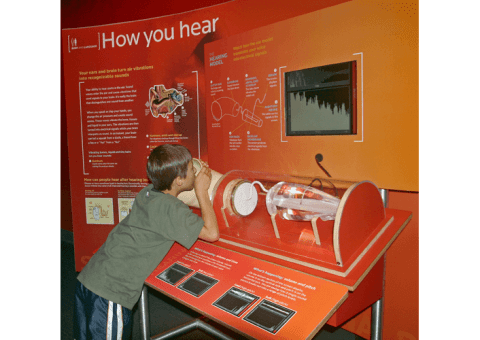 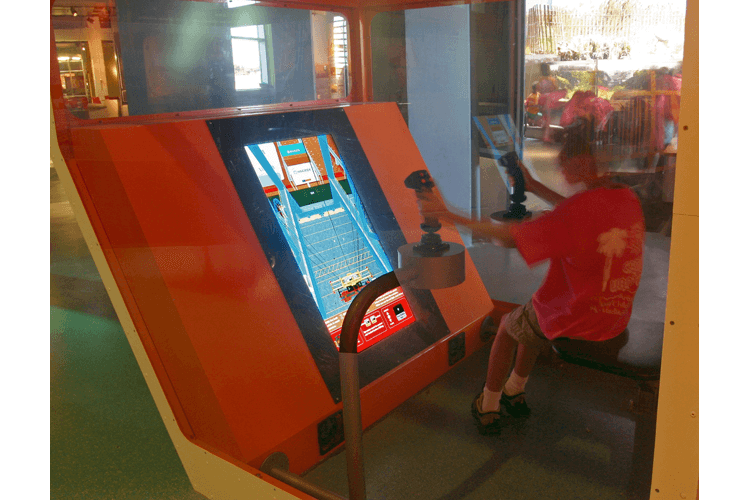 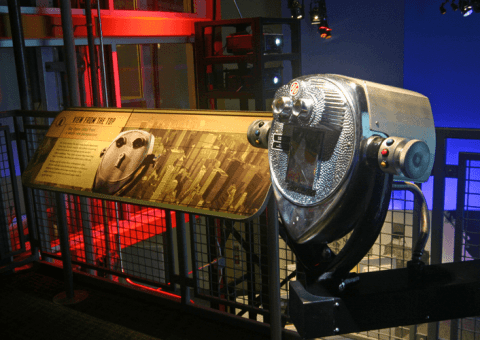 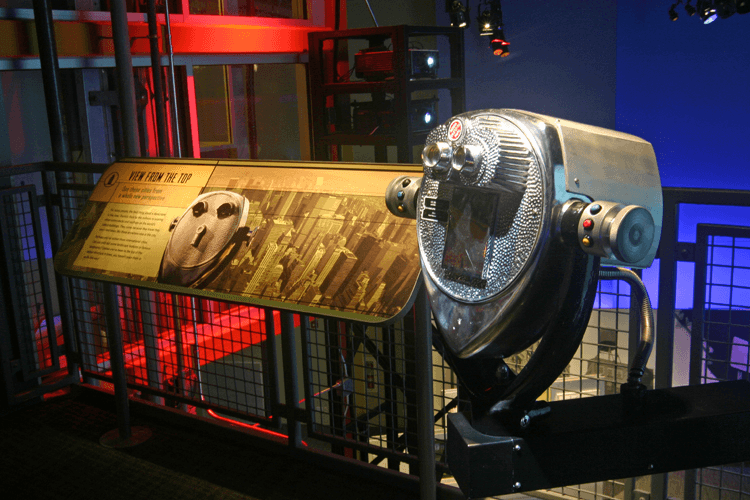 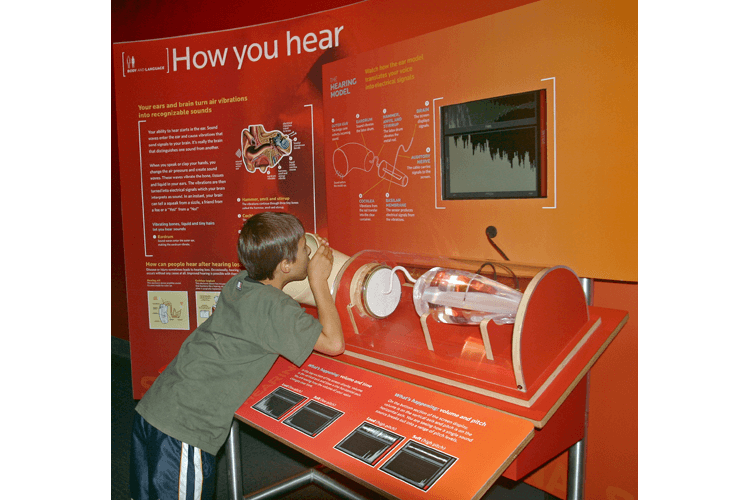 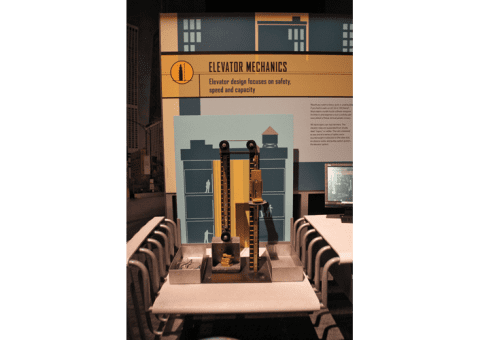 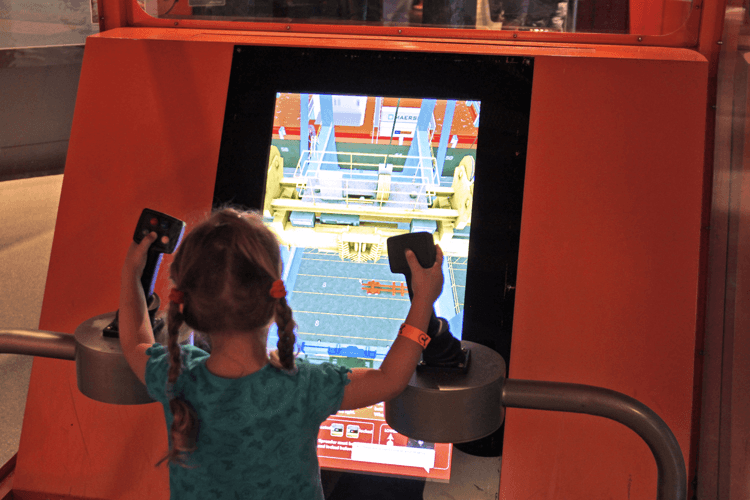 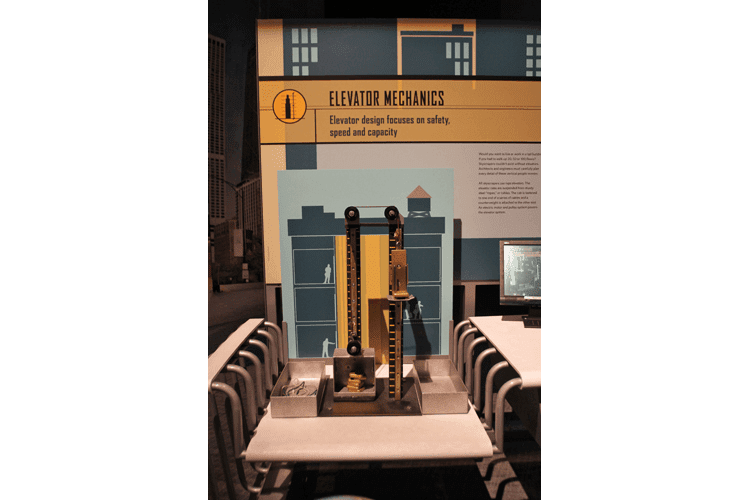 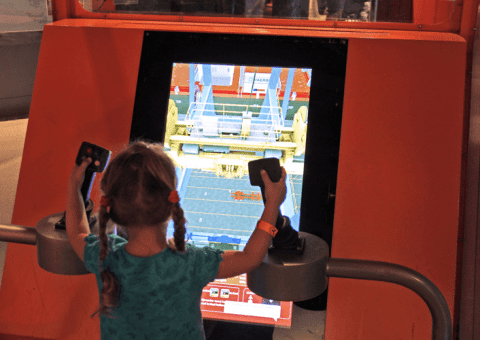 The exhibits range in complexity from “Physiology of Speaking,” a simple mechanical interactive, to a highly integrated electronics and multimedia touchscreen wind tunnel exhibit that challenges visitors to think like engineers and construct buildings capable of withstanding the forces of nature. 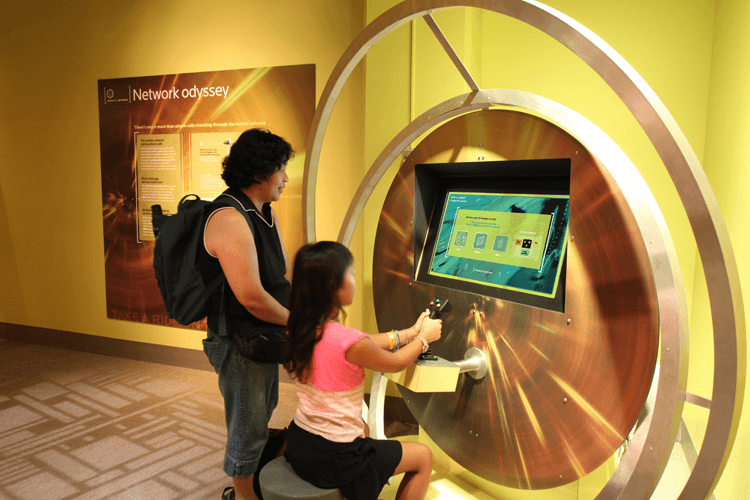 Each Quatrefoil-developed activity is designed to fit a themed environment, creating a dynamic and stimulating space.